With extensive experience across all aspects of leisure, entertainment, including aquarium & animal-based attractions, design, development and management, the team offers specialist services to investors and owners. Our Mission is to achieve profitable returns by creating, developing and managing unique world class Family Entertainment Centres, designed with long-term sustainability in mind. 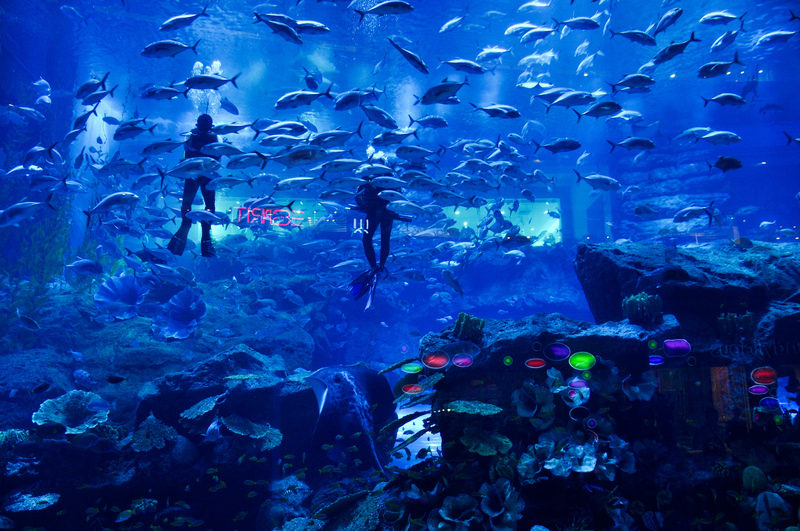 TGI has been appointed to provide consultancy & supervisory services and to perform specialised management and operational services of the new Oman Aquarium project in the Palm Mall, Seeb, Muscat, which is set to open in Q4 2018. We are also consulting on a number of high profile projects across the Arabian Peninsula, South East Asia and Europe. Our geographic experience, coupled with our unique skill set, enables TGI to work with clients around the world. Ongoing Operational Management Services and Consulting. Whether it is offering a full turnkey solution or providing bespoke consultancy services TGI provides high quality services and builds long term, mutually beneficial relationships, based on Trust, Understanding and Professionalism.